Writing a letter to New Earth Army Cmdr. Jim Channon regarding the Cavalry’s involvement in the Kingdom of Hawaii. 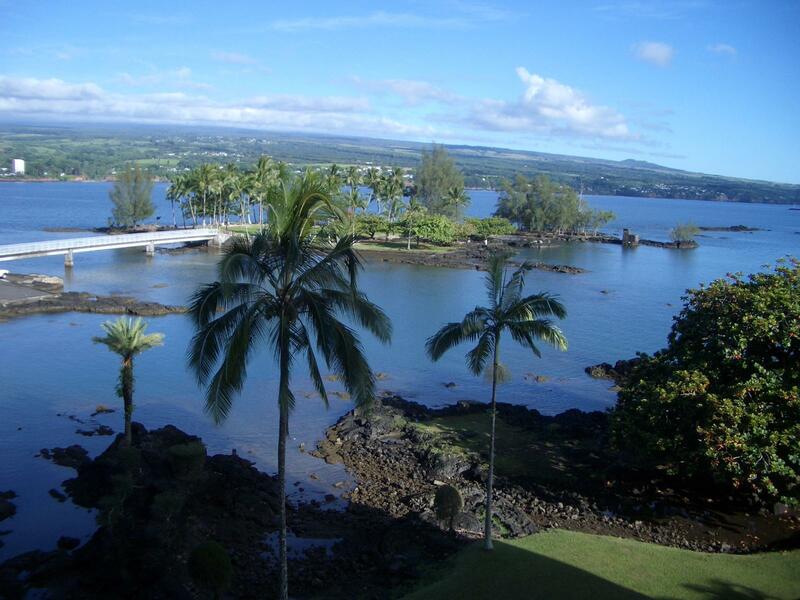 – Hilo office for the Kingdom of Hawaii. This is a Cavalry update that may be reviewed over time. This is basically a record of inspired thoughts and specific plans of action and strategy for carrying out New Earth Army missions, especially the primary mission: PARADISE. Obviously New Earth Army and Kingdom of Hawaii objectives overlap here and I am serving that. You can expect updates from this site regularly. My kuliana has become dedicating myself fully to the New Earth Army particularly in the way of wilderness adventure, ecological stewardship projects, and documentary production. Organizations and individuals involved include Big Island School and the host of the N.E.A. outpost Major LooWingBwoa. He owns the Life Force House LLC, a New Earth Army safehouse for the Central Pacific. There will be six or more rooms available for Kingdom and New Earth Army staff, students and guests beginning January 1st, 2011. One objective now is providing basic and advanced training for New Earth Army and enlisted ranks. “Making Money. Making Movies. Making a Difference. What do you feel is best to call this ongoing challenge- that of Maka Aina Landcrafting? OPERATION: <something> MAKA-AINA. You are of course invited to join us on the Waimanu Adventure- directly or vicariously through RV and other means. If you have any top staff, students or clients you want to send on this journey, have ’em give me a call (808) 339-0692. At least one of them or all of them if you choose may enjoy being granted a scholarship from the Education Fund you set up. The balance is around $4000. The basic fee for the adventure is $150. This covers learning how to embark upon a wild, dangerous mission into the unknown in order to cultivate an ever-deepening connection with the Life Force- through nature, survival skills, creativity, meditation, intuition, visualization, shelter building, fire-starting, finding food and water, and other practical and esoteric skills. Highlights are documented via journal, photography, video, memory and story-telling. Upon return there shall be YouTube and Facebook uploads along with production of a simple yet effective educational broadcasts on Public and local TV. A revised version will go to the local school system. The next step is assembly of a DVD for distribution to the education system nationwide and worldwide. This dove-tails, “What Happened to Bill Django?”. His staff and students went on to explore, discover, share, build and sustain paradise. Normally this service and training is $500 per person per day plus expenses. It is guaranteed to be the adventure of a lifetime. However, as I have never been to Waimanu that makes this a RECON adventure in which case the cost of $150 is just to cover expenses of food, transportation, communication, and other logistics. Those who want to participate but do not have the money, and/or those who don’t want to physically accompany the Expedition, they may stay in the rear and tend to basecamp in Hilo, the new N.E.A. outpost. They can be busy if they wish implementing Cmdr. Sumners “Sweet Spots in the City” here and around the local neighborhoods… exploring, discovering, documenting and uploading images, stories, music, video and other content to one or more sites. All of this will be drafted up and posted to the sites so that we may offer this and other programs like it to the education system, law enforcement, military, industry and the private sector.